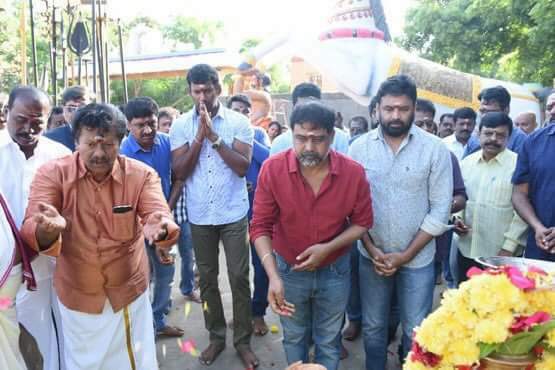 After a huge hit of Thupparivaalan, Actor Vishal is joined with Sandakozhi team, which has got a very great response earlier and now the movie is planned the sequel part for it. The official pooja ceremony of this film was held today morning. 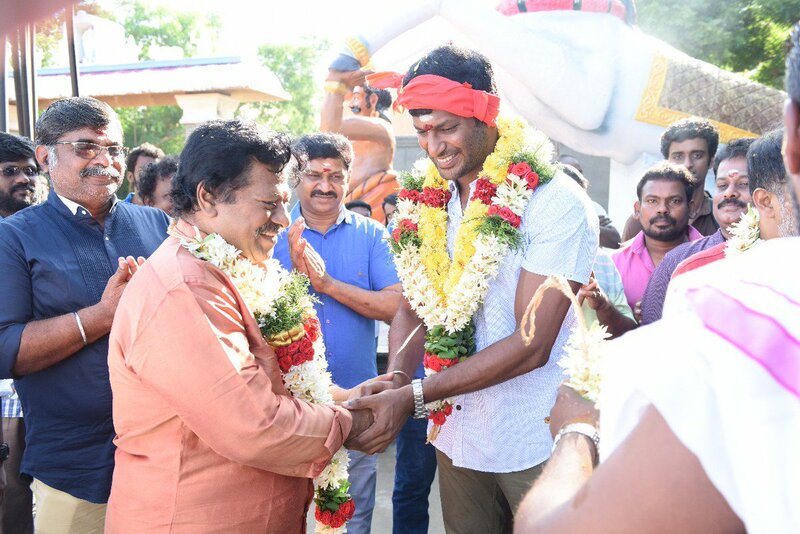 Sandakozhi 2 is directed by Lingusamy and producing by Vishal under Vishal Film Factory. This movie starring Vishal and Keerthy Suresh in the lead roles.